Refurbished Phones – Does It Make Sense To Buy? Refurbished phones can save you 30% on the price of a new phone. 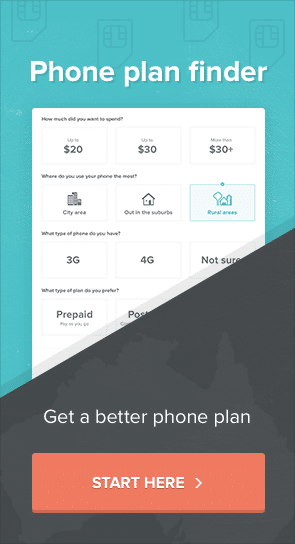 Used correctly, refurbished phones are a significant part of how Australians can save up to 50% on their phone costs. They are one of a range of options available to you when it comes to obtaining the hardware you need to make calls. Global smartphone sales are falling. There are a number of causes. Chinese manufacturers have started to release highly specified devices. Family hand-me-downs and ‘old’ phones (perhaps 12-24 months old) being sold on eBay / Gumtree. 2017 saw the number of phone leasing schemes increase markedly, offering users the chance to avoid the up front cost of a device. The rate of change for improvements in phones has tailed off. That reduces the pressure people feel to upgrade. Finally, refurbished devices are an increasingly important component of the reduction in new phone sales. A flood of devices, with 20-30% off the list price, sold ‘as new with warranty’ are now available. In this article, we discuss the contribution that refurbished phones can make to your phone. Refurbished phones are phones which have been returned to the manufacturer for some reason. Sometimes it’s because the owner just ‘cooled off’ in the period after they signed their contract. Sometimes it’s because the phone suffered a hardware fault. In either case, the phones are checked, repaired if necessary and re-boxed. The checks undertaken on these phones are thorough. They’ll verify the battery, radio antenna (how you connect to the network) cameras and screen are all in working condition. They’ll replace anything faulty and fix whatever bug might have brought the phone back to them. Last and perhaps most important for all of us in these security conscious times, they will be wiped of any and all data they had installed. In fact, the verification and repaid processes are so good, you’ll find that refurbished devices are often provided with a 12 month warranty at the point of sale, as any new device would be. 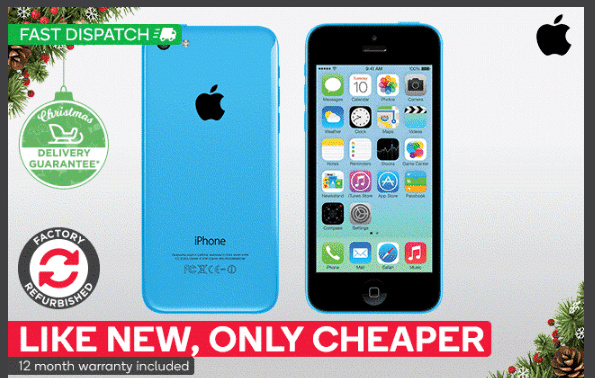 In short, refurbished phones are pretty much a new phone at a second hand phone price. Where did all these refurbished phones come from ? 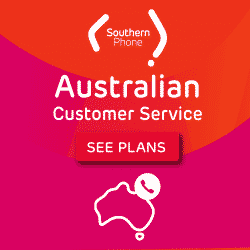 Every Australian phone company has to offer you a 14 day return window if you buy ‘remotely’ (i.e. through a telesales outfit or their online store.) They also have to let you return your phone and the service (paying for what you’ve used of the latter) if coverage where you live and work is unworkable. Vodafone, in particular market this ‘30 day guarantee‘ but the other big phone companies experience returns of this nature, too, on occasion. When returned, those phones have to go somewhere and they come back to the market as refurbished devices. Apple and other manufacturers offer buy back and trade in deals which encourage existing users to upgrade but stay in the ‘ecosystem’. These devices too have to go somewhere. Phones from Telstra or Optus which are under ‘leasing’ agreements that leave ownership of the phone in the hands of the company when the tenure is up, all provide inputs to the chain. IDC believes that governments’ encouragement of the recycling of and re-use of phone products has also played a part. Planet Green say that Americans hold onto mobile phones for around 20 months before going out to buy a new model. 70%, they say, are refurbished. Even though this market is still quite small, it is increasing by around 22.3% per annum with an estimated 81.3 million refurbished units sold in 2015. In 2020, refurbished phone numbers are likely to reach over 220 million, with an average selling price of US$136. eWaste is a big deal. Refurbishing phones keeps them and their dangerous batteries out of landfills. Typical savings on a refurbished model range from 25% – 35% on the list price. Since the hardware cost is typically around half of the total amount you’ll pay during the 24-36 months you own a phone, this is a lot of money. Note, savings vary with brand as well as how old the phone is. iPhones, for example, seem to benefit less (and offer shorter warranties) than other types of phone. There’s just so much demand for iPhones that a small discount still draws a lot of eyeballs. For many, towards the back of the adoption curve, familiarity with a particular product and operating system can be more important than cutting edge features. Refurbished phones offer people the chance to stay where they are phone wise. Worry not. When your refurbished phone arrives, it won’t be just the device in a plastic bag. The box the phone comes in might not be the shiny one you’d see on a shelf. However, the earpiece, charger and everything else you’d expect to see in there will come to you alongside your refurbished phone. Most refurbished phones are older models. While it is possible to get a refurbished phone which has just been released, the savings will be smaller if you do. There are always horror stories in any avenue of life. Look hard enough and you are going to find some relating to refurbished devices. Who refurbished your phone? If it was Apple, Samsung, Kogan or one of the major telcos, you’re dealing with a reliable brand and you’re less likely to experience problems. The warranty offered you for a refurbished phone may be available to you for a shorter period than the 12 months you’ll get with a new device. Any warranty is a good thing, even if it serves only to remind you that you have somewhere to go in the event of a failure. 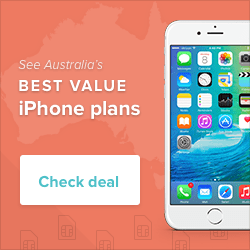 Where can you get a refurbished phone in Australia ? Kogan is selling Apple refurbished phones at a fraction of the price of a new one with an attractive 12 month warranty included. Kogan’s iPhones have been factory refurbished and through the sort of strict testing process we describe above. Kogan refurbs attract 0% interest free if purchased on a plan. Each phone comes with a Kogan Mobile SIM at no extra charge. Any replacement parts are genuine. It is sent in a new box. When you buy a pre-owned iPhone from Kogan you can expect to receive a phone in excellent working order. As it is a second hand product there may be some cosmetic imperfections, like marks or scratches. Refurbished phones can be good value and a substantial component of the best cost savings you’ll get on your total cost of ownership. A balance view of them would suggest that they represent a slightly bigger risk than a brand new device. Close attention to the warranty you’re offered and the brand you’re buying them from should reduce the probability of a problem.